– get it on your device before your neighbour! 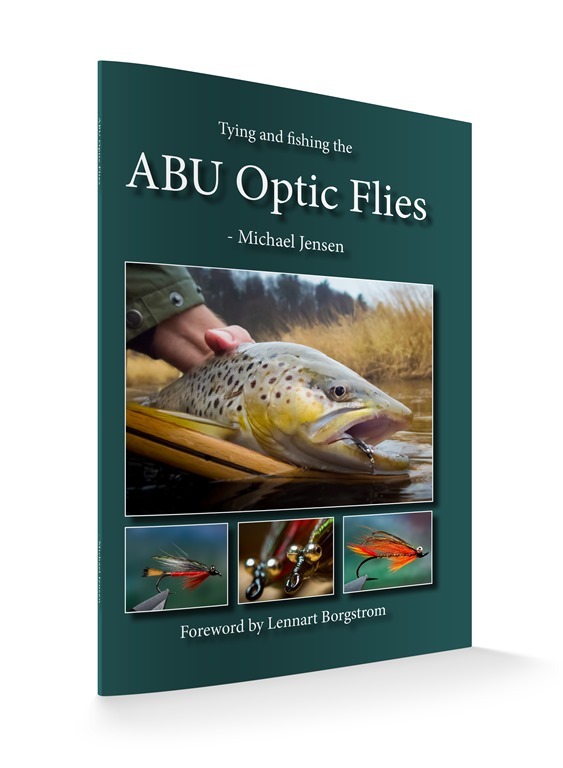 In February 2018 I released the book Tying and Fishing the ABU Optic Flies, in an English language hardcover print version. Naturally this book can be bought in our webshop, or, if you live on the British Isles, also from Paul Morgan at Coch-y-Bonddu Books. Later last year the book was released in a Swedish language print version, by my friends at the publishing house Settern.